Both Michelle and Barack Obama have stated that their personal priority is their two daughters, Malia and Sasha. The parents realized that the move from Chicago to Washington D.C. would be a major adjustment for any family. Residing in the White House, having Secret Service protection and always being in the wake of their parents' public obligations dramatically transformed their lives. Both parents tried to make their daughters' world as "normal" as possible, with set times for studying, going to bed and getting up. 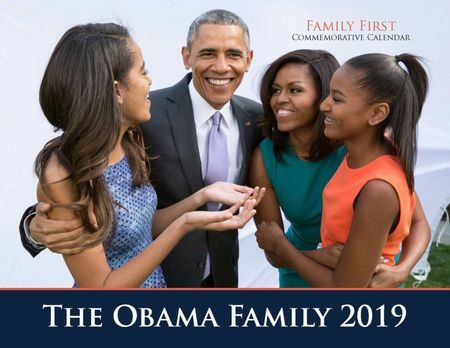 "My first priority will always be to make sure that our girls are healthy and grounded," Michelle has said. "Then I want to help other families get the support they need, not just to survive, but to thrive."